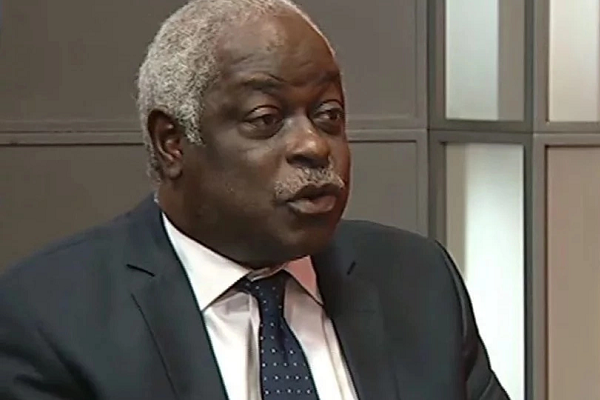 Top Nigerian columnist, Femi Aribisala, has shared that God is responsible for all the evil that’s happening in the world – according to him, the devil is merely the servant of God. “As a Christian, life becomes a lot easier once we take God at his word. Nevertheless, many find it difficult to do so. One area of great difficulty concerns the origin of evil. Christians find it difficult to believe the God who is love is behind all the evil we see in this world? We would rather be diplomatic and attribute it all to the devil. However, the devil is merely the servant of God. God says categorically he is the author of evil: “I form the light and create darkness, I make peace and create evil; I, the Lord, do all these things.” (Isaiah 45:7). Amos echoes this: “If there is calamity in a city, will not the Lord have done it? (Amos 3:6). Nothing good or bad happens outside of the will of God. The devil initiates nothing. He only does what God permits. (Job 1:6-12). “Who can speak and have it happen if the Lord has not decreed it? Is it not from the mouth of the Most High that both calamities and good things come? (Lamentations 3:37-38). Thus, Job asks his wife: “Shall we indeed accept good from God, and shall we not accept adversity?” (Job 2:10).